Boasting a suite of attractions guaranteed to draw you beyond the resort walls, bask in the novelty of renowned floating bar Cloud 9 and experience one of the world's favourite surf breaks. 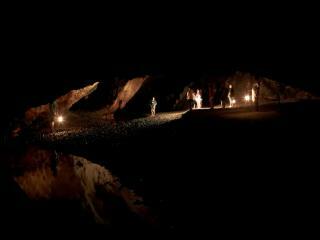 Discover ancient caves and thermal springs, and in traditional Fiji culture along the way. 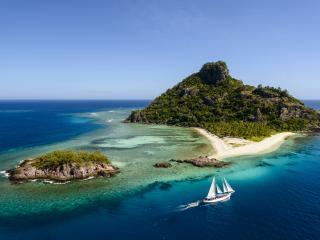 Whether you're seeking a low key break or thrilling escape, Fiji has your holiday dreams covered here. Get shredding among some of the world's best surfers or sit back and admire their style at Fiji's most popular break. 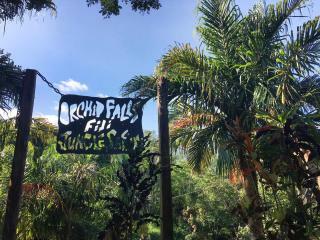 Discover Fiji's horticultural wonderland at the tranquil and stunningly diverse Garden of the Sleeping Giant, located just minutes from Nadi. Escape the resort and explore remote Modriki Island, the very same island that Tom Hanks found himself stranded in blockbuster film Cast Away. 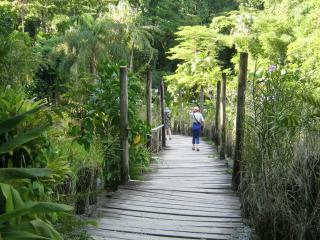 Experience the remarkable Sabeto Valley Orchid Waterfalls where four falls converge to sink you into tropical bliss. 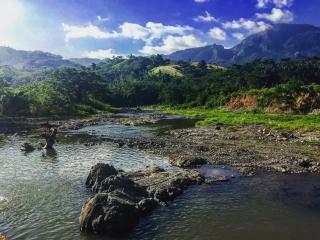 Fiji's best kept secret, feel your worries slip away in the therapeutic natural thermal mud pools and hot springs. 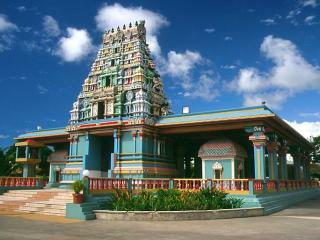 This colourful temple offers visitors insight into Fiji's rich spiritual history, a must-do for those in Nadi. An essential experience for travellers seeking a glimpse into Fiji's ancient culture and time-honoured traditions. 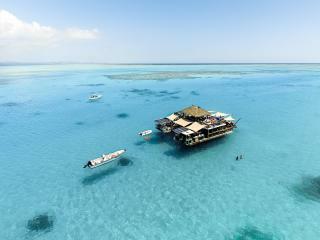 Fiji's premier bar and pizzeria, find this renowned venue floating in the middle of the Ro Ro Reef. Spend your day in paradise on Cloud 9.